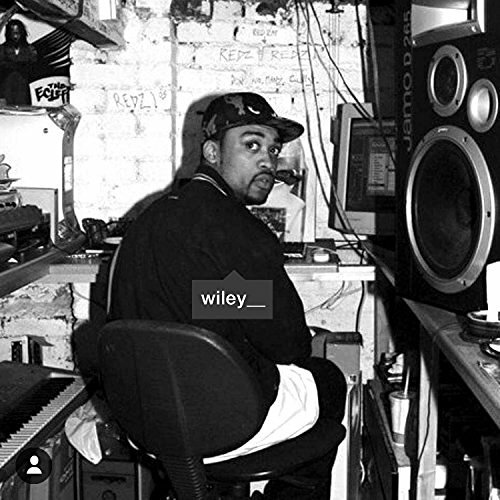 via Boomkat: Trust Wiley the Godfather to set Grime’s levels in 2017 with his most intense, bruising album for years, even ever(?). It’s an unmissable return to root, with a frankly starving Wiley flanked by practically everyone – Frisco, Devlin, Jamakabi, Manga, Footsie, Flowdan, Pres T, Ghetts, Ice Kid, a.o. 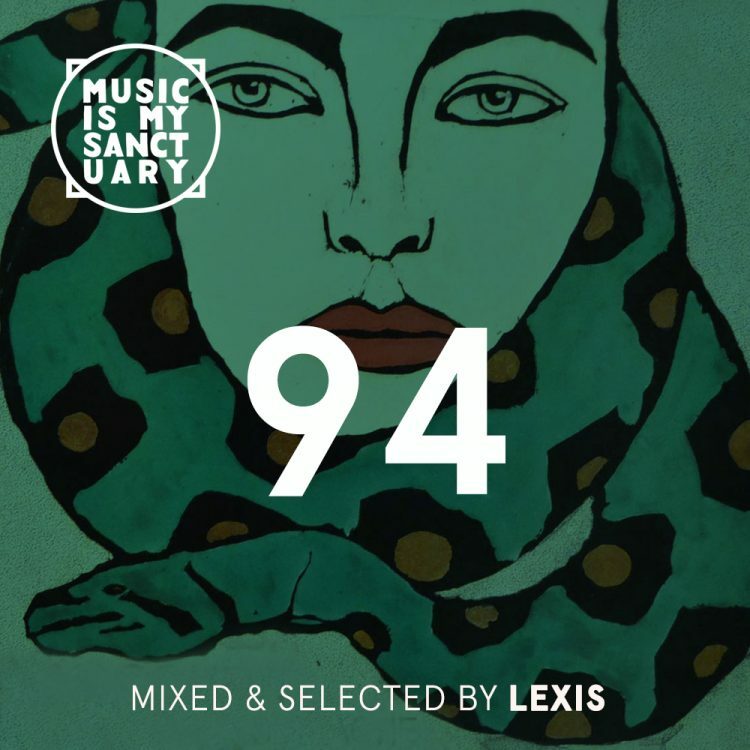 – all demanding your attention over fierce AF production from a mix of veteran producers – JME, Scratchy, Rude Kid, Maniac, Dot Rotten – and a sharp-shooting yung squad; Darq E Freaker, Preditah, Swifta Beater, Morfius, Teeza +++. This is the CD that every grime fiend needs – from the freshest cadets to time-served roadmen and lapsed, Volvo-toting elders – if just to prove an argument in years to come that Wiley made and shaped grime like nobody else. If this actually is his last album (who the fxck knows with him? ), then he’s effectively shut down the game, ‘cos the new generation will really have to step up to this one.